Joint pain may impact your ability to perform basic tasks of day-to-day life and strongly affect your quality of life. 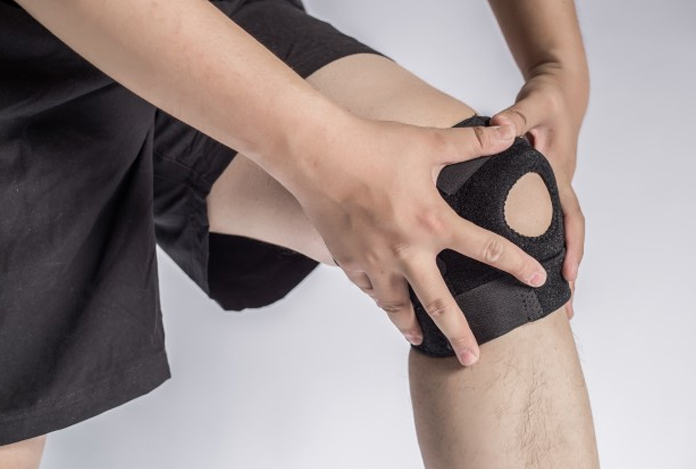 Joints are involved in almost any activity that you perform. Movements like walking, turning and bending require you to use hip and knee joints. Normally, joints work without pain to carry out various movements. However, if there is injury or joint has become diseased, then it may deter you from performing daily tasks. There are different ways to go about treating joint pain. One way is to go for medications. There are a dozen medications available over the counter and with prescription to treat joint pain. Acetaminophen, NSAIDS like aspirin, ibuprofen and naproxen, and corticosteroids are common drug to treat joint pain. However, medicines have their own side effects. A better option is to go for natural or home remedies as these usually do not have any side effect. At times, these can be as effective as medicines, and are known to offer long-lasting benefits. Sometimes, natural methods may be considered as inferior or something, which people resort to when they can’t afford medicines. Not using synthetic drugs is in fact a healthy choice. Natural remedies are in use since ages. Even before the advent of medicines, herbal extracts from plants were used to treat many ailments. So, going for natural remedies is always a wise choice as these are safe and utilize the body’s very own natural healing mechanism for the treatment of the condition. Massage helps in getting rid of joint pain as it soothes inflammation and improves circulation. Studies have claimed that regular massage can improve pain and stiffness in the affected joint. For massaging the area, warm oil like olive, mustard and coconut can be used, and gentle pressure must be applied while massaging. According to various studies, regularly massaging muscles and joints can lead to significant reduction in joint pain. Massage lowers the production of neurotransmitters (chemical messengers) related to pain. Hot and cold compresses given alternatively can help with easing joint pain. Heat therapy reduces pain, improves flow of blood, and relaxes muscles and joints. One must cover both compresses using separate towels. They must not be applied on the skin directly. Hot compress must be placed on the skin for about three minutes. After removing the hot compress, apply cold compress and let it be there for about a minute. 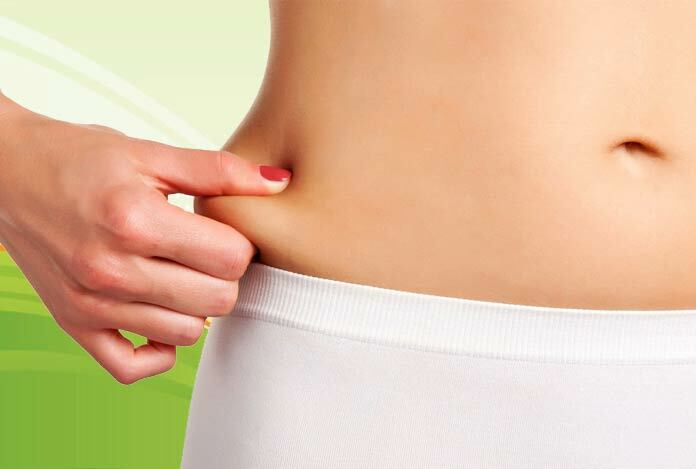 One can continue the procedure for up to 15 minutes or till the time a person feels relieved. Regular exercise ensures your mobility. It helps in increasing the muscle strength and flexibility of the connective tissues around the joints. 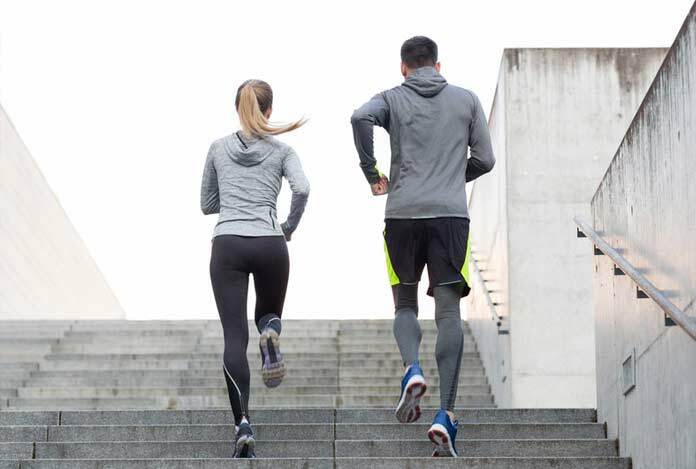 When the joints are not exercised, they start stiffening and leads to pain. Thus, exercise is crucial for managing joint pain, and it can be easily done at home. 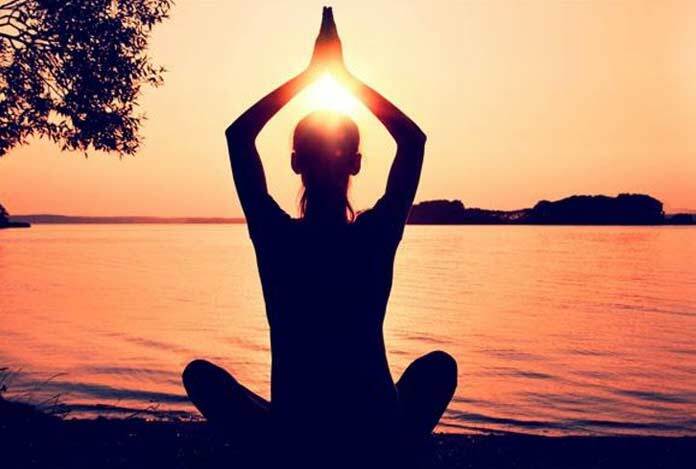 Recent studies have shown that yoga can help reduce joint pain and improve flexibility of the same. There are various yoga poses to treat joint pain. A common one is Warrior Pose (Virabhadrasana). It is a knee strengthening pose. Likewise, Bow Pose (Dhanurasana) also helps in relieving ache in joints. Others beneficial poses include Camel Pose (Ustrasana) and Triangle Pose (Trikonasana) that help strengthening the muscles and joints. Turmeric contains a compound, known as curcumin. It has antioxidant and anti-inflammatory properties. It is a very widely used remedy for the treatment of joint pain. 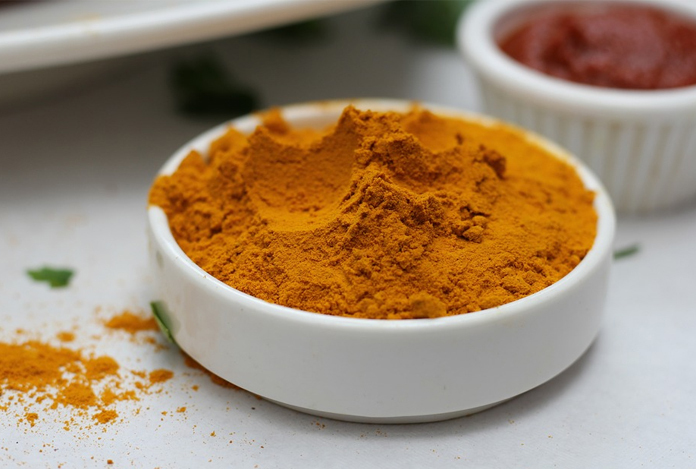 A study, conducted on patients with knee osteoarthritis, found that turmeric was nearly as effective as ibuprofen taken by the patients to relieve pain. It can be consumed by mixing a teaspoon of turmeric powder and honey in warm milk. Drink it for a few days to notice positive outcomes. Turmeric capsules are also available in the market that can be taken thrice a day. These are also known to give similar results. In the morning, take a teaspoon of finely coarse fenugreek seeds with a glass of warm water. Alternatively, one may even consume fenugreek seeds that have been soaked in warm water and kept overnight. 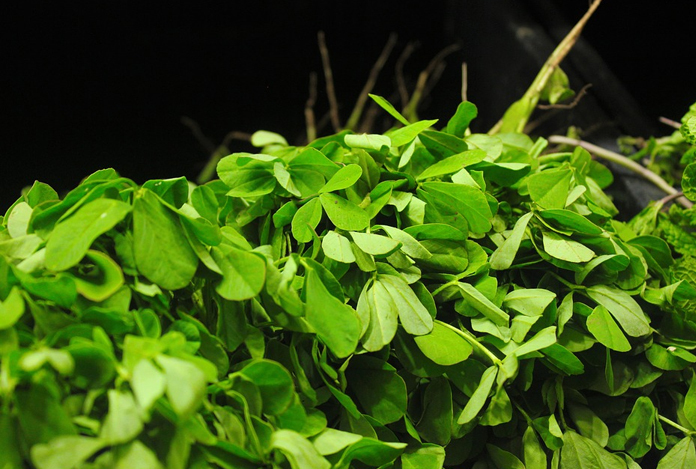 Fenugreek has antioxidant and anti-inflammatory properties that helps reduce the symptoms of joint pain. 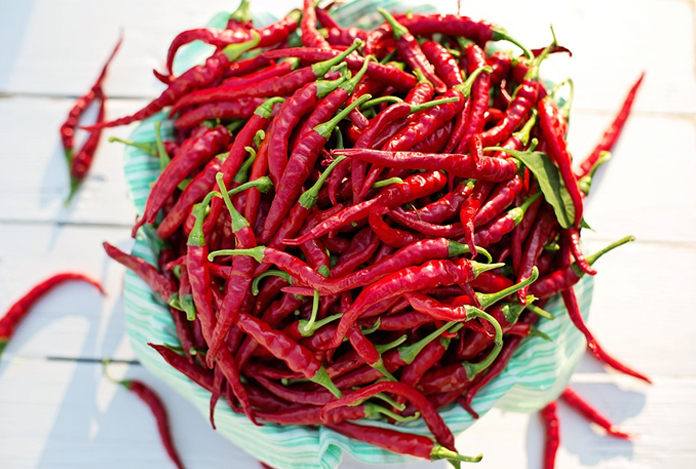 This has a compound called as ‘capsaicin,’ which has pain relieving and analgesic properties. A study was conducted in which women suffering from osteoarthritis were given a gel containing 0.0125% capsaicin. It was found that it helped relieve mild to moderate pain. Take coconut oil and heat it. Mix about 2 tablespoons of cayenne pepper, and apply it on the affected area. Let it remain for 20 minutes and then wash it off. One can even use a topical cream containing capsaicin. It must be noted that cayenne must not be applied on wounds as it can cause burning sensation. It helps in reduction of joint pain by removing toxins that have gotten stored in the joints and connective tissue. 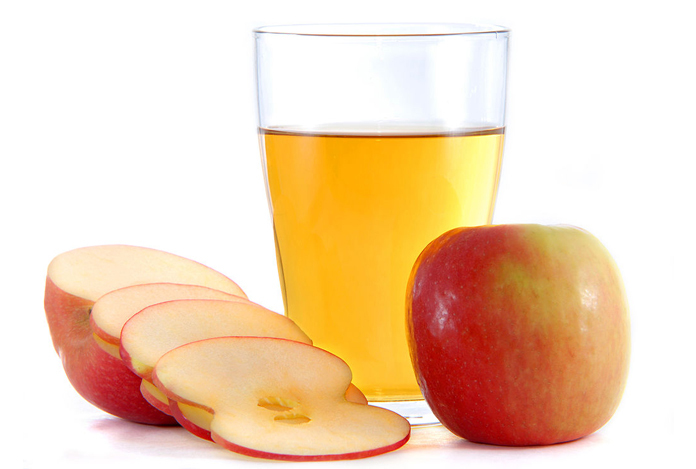 Mix one to 3 tablespoons of apple cider vinegar with honey in warm water. Drink this solution before meals. It will help ease away the symptoms of joint pain. This can also be used for massaging the affected area. Continue with this remedy till the pain is gone. Joint pains are associated with low levels of magnesium. 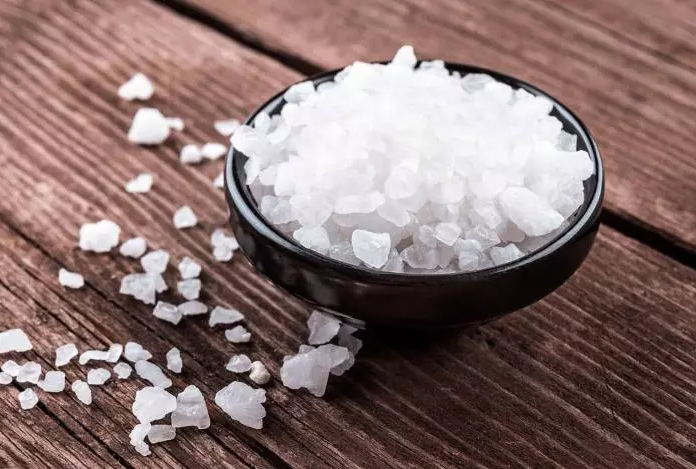 Epsom salts help in the better absorption of magnesium by the skin. Mix two cups of Epsom salt in warm water. Soak the affected area in it for about 20 minutes. Repeat the procedure till you get the relief. Garlic is a rich source of sulfur and selenium. Sulfur relieves joint pain and selenium has antirheumatic effect. 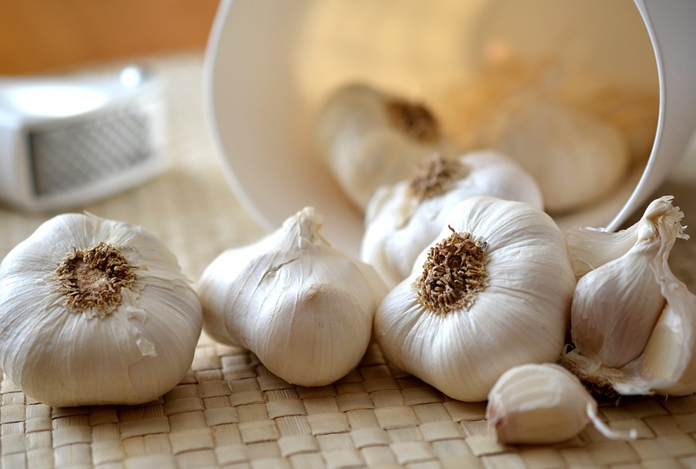 One must include raw or cooked garlic in his/her daily diet. You can even go for garlic supplements. Garlic oil can be prepared by heating garlic in mustard or sesame oil. Let it remain for three hours before rinsing it off. 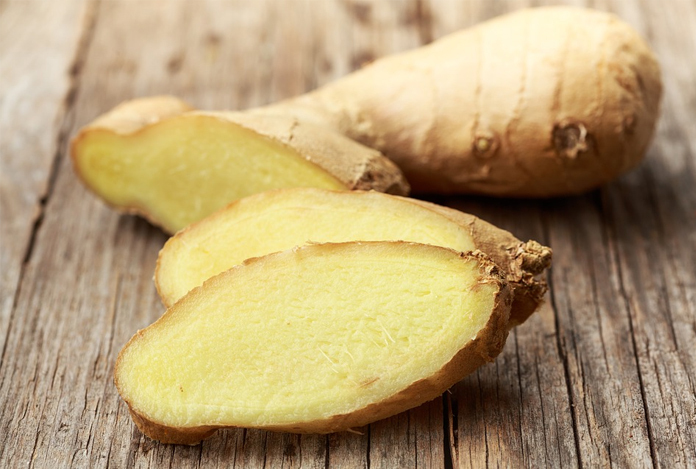 Ginger is a well-known natural remedy for treating muscle and joint pain. It has anti-inflammatory properties. You can consume it daily in the form of ginger tea. To prepare ginger tea, cut a ginger root and boil it in a cup of water, and then, strain. You can also consider adding honey to it for a better taste. One can even make a mixture of fenugreek, turmeric and ginger. This mixture can be taken daily in the morning and evening. This herb contains some active compounds that reduce inflammation. It is a rich source of boron, a mineral essential for healthy bones and joints. Boil nettle leaves in hot water for about 10-15 minutes, and drink it as a tea on a daily basis. 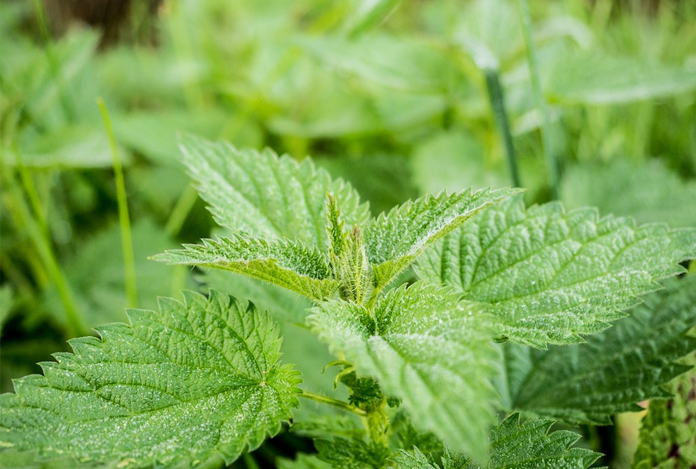 Fresh nettle leaves can even be applied on the affected area for 30 seconds. It helps relieve joint pain. Finally, we can say that joint pain is a common problem in adults and many conditions exacerbate the problem like being overweight or obese, eating a poor diet, having a sedentary lifestyle. Joint pain occurs in areas like knees, ankles, back, hips, neck and shoulders. 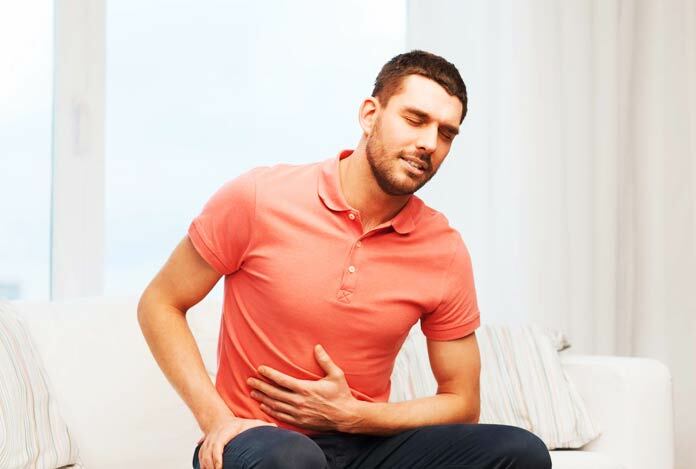 Natural ways for treating the condition include using essential oils, exercising and stretching, modifying diet, using supplements, applying hot and cold compress alternatively.